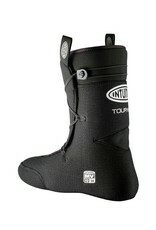 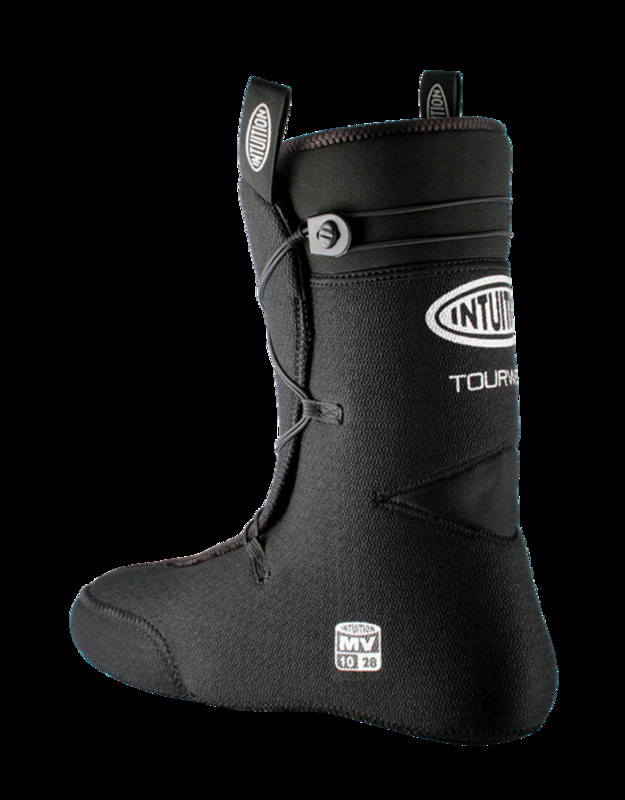 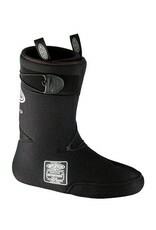 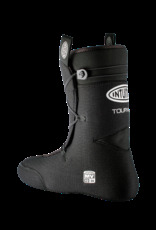 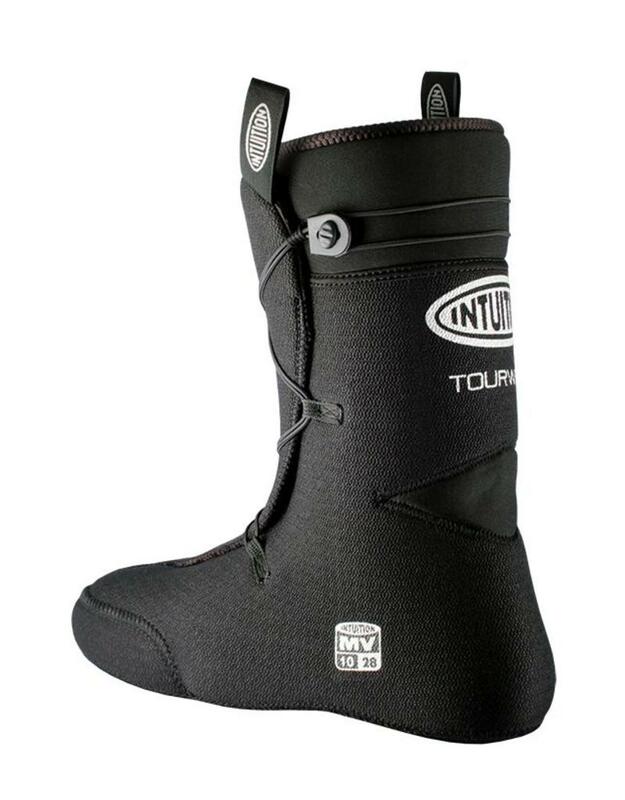 The Intuition TOUR WRAP liners are designed to work in most A/T and tele shells. 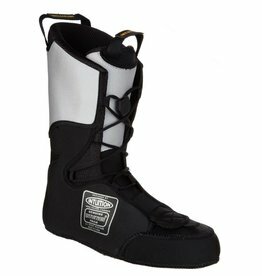 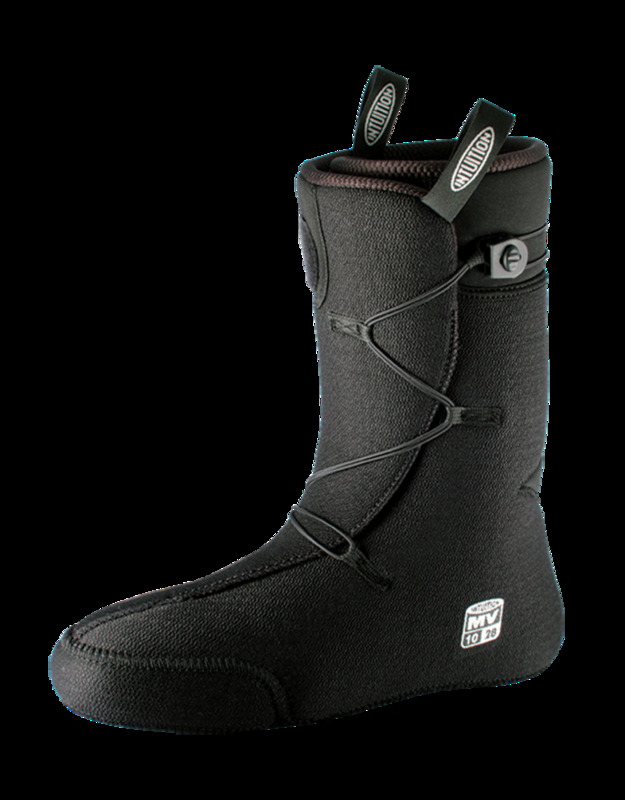 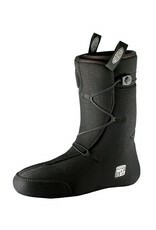 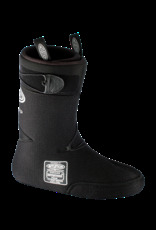 A medium volume wrap style liner provides a stiffer, more responsive thickness for advanced skiers who want the best performance on the downhill. 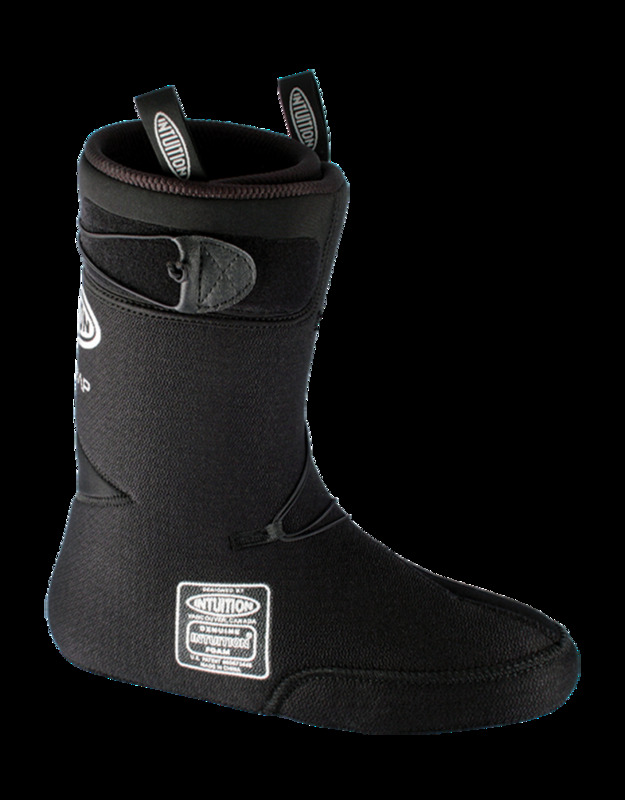 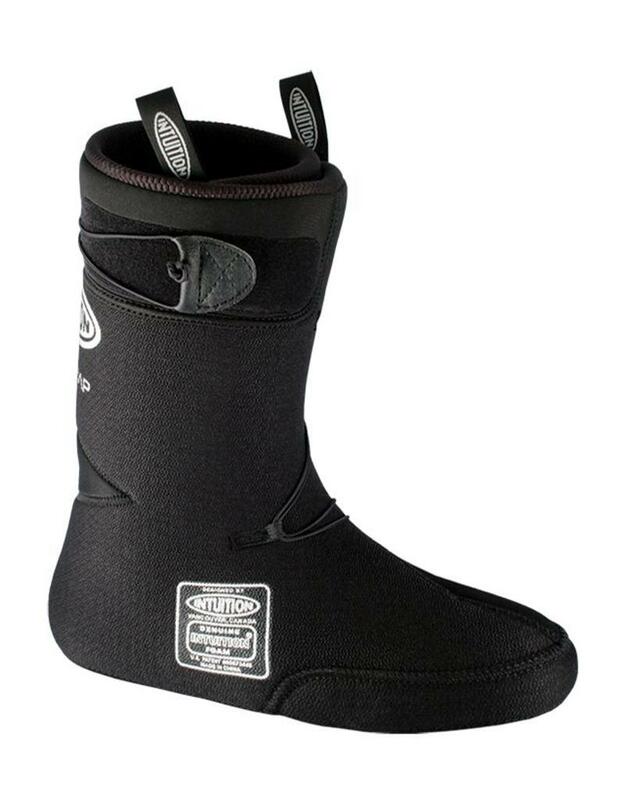 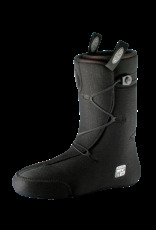 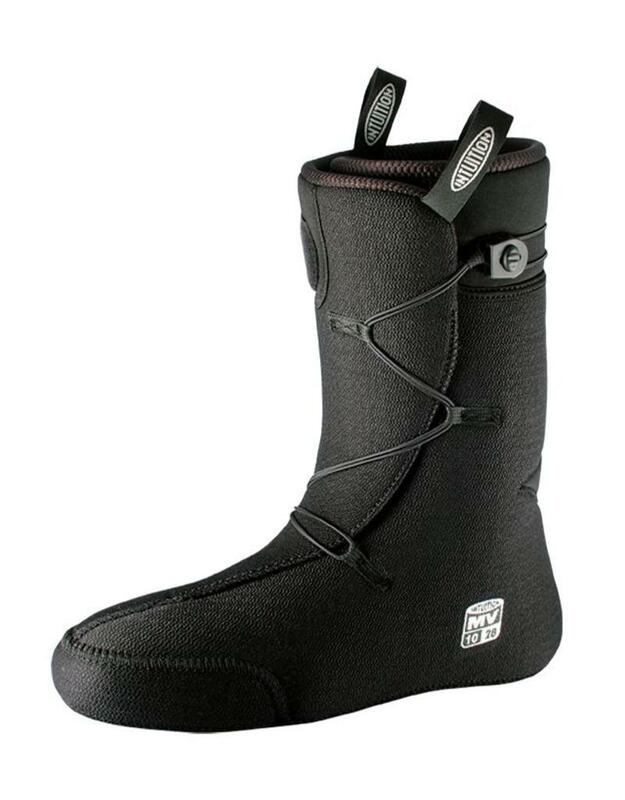 The adjustable lace system with Velcro closure, in combination with the soft rear flex panel, provide maximum tourability. 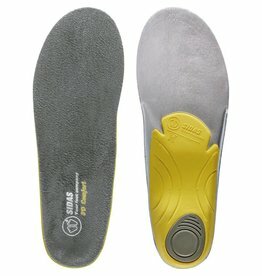 Additional 4mm removeable foam insoles accommodate a variety of foot volumes, orthotics and foot beds.